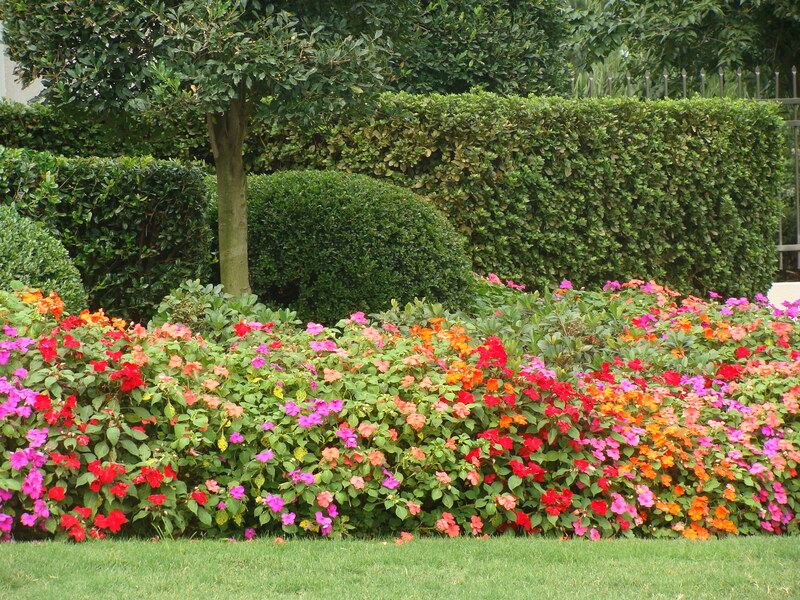 At Pope Lawn Care & Landscaping we provide our customers a complete chemical and fertilization service for both residential and commercial sites. We target every lawn care issue on both your lawn and shrub/flowerbeds, by using a combination of weed control and fertilization treatments. Controlling weeds in both the lawn and shrub/flower beds. Eliminating molds and fungi that can damage your lawn and shrub/flower beds. Adding nutrients to your lawn so it will flourish. Improving the color of your lawn. This careful attention to your property means that you’ll enjoy a healthier, greener, more weed free lawn and landscape. Call Pope Lawn Care & Landscaping to get an estimate for your property.